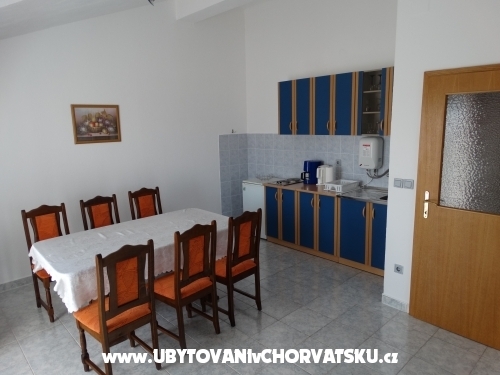 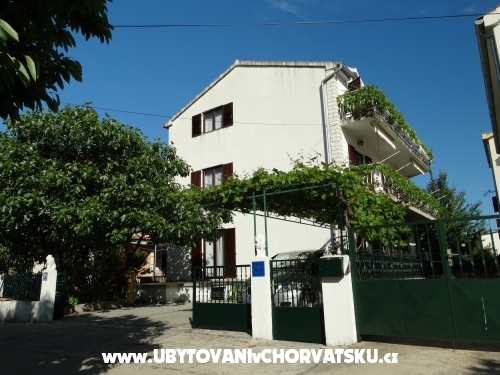 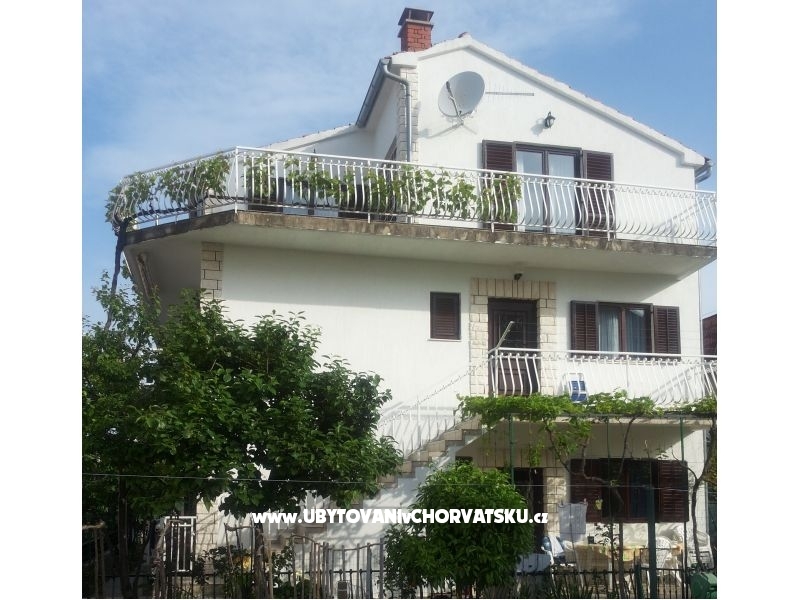 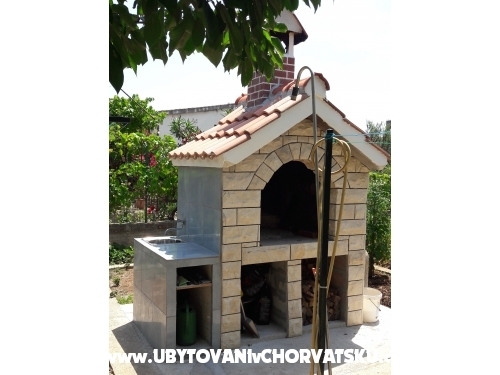 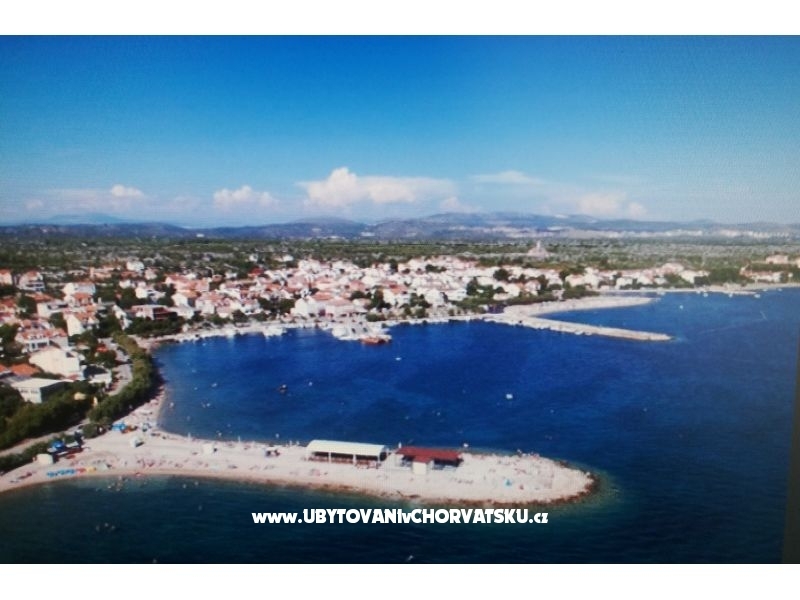 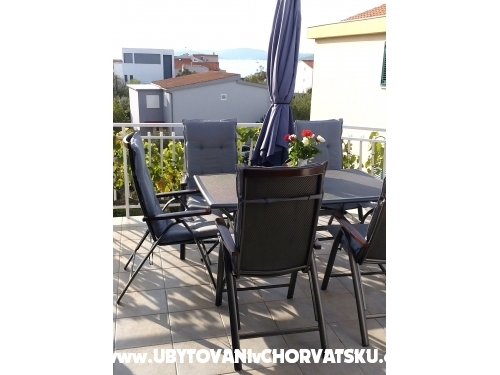 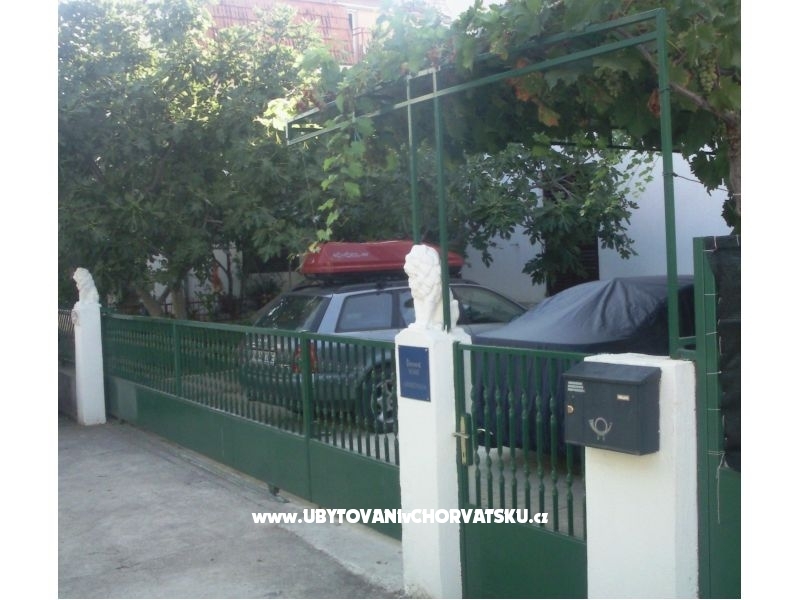 "Apartman 1" - Vacation apartments Milka-Jure are located in Srima; a suburb of Vodice. 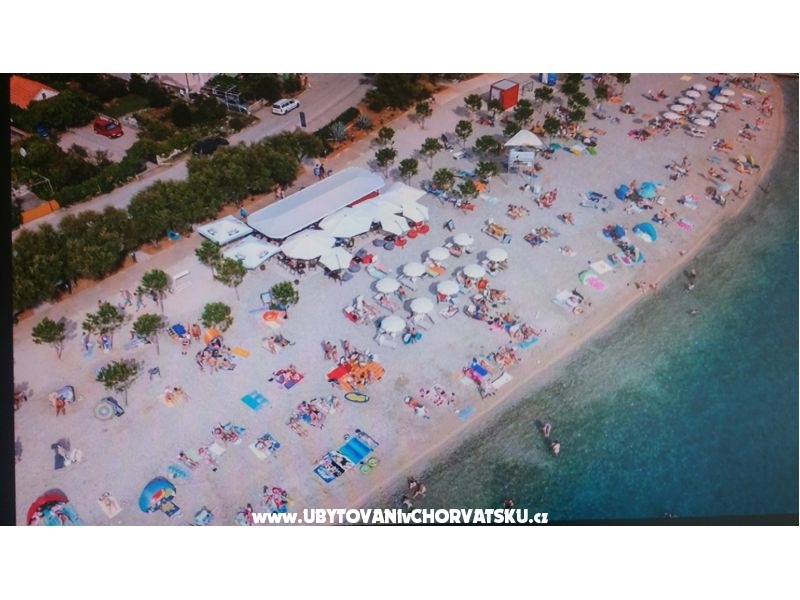 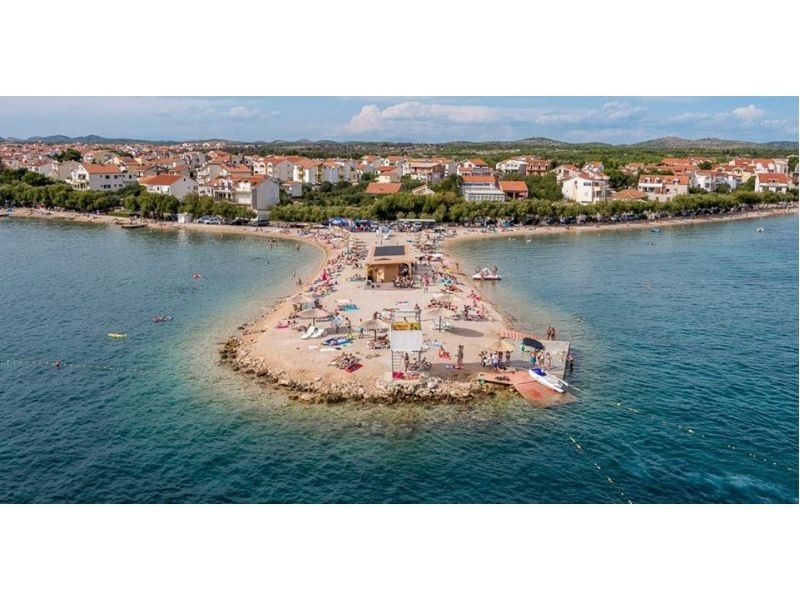 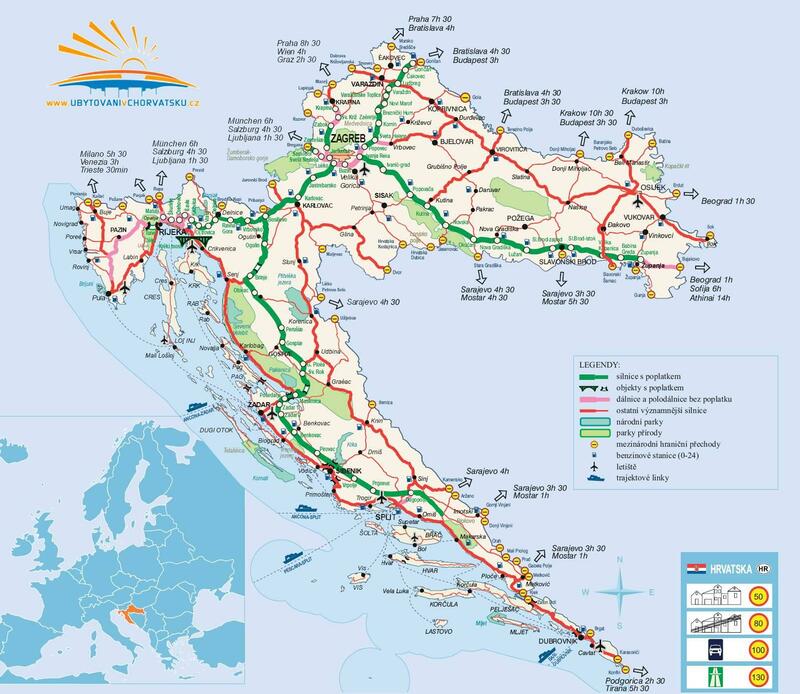 Touristic places like Vodice, Sibenik, National parks Krka & Kornati are in the surrounding area. 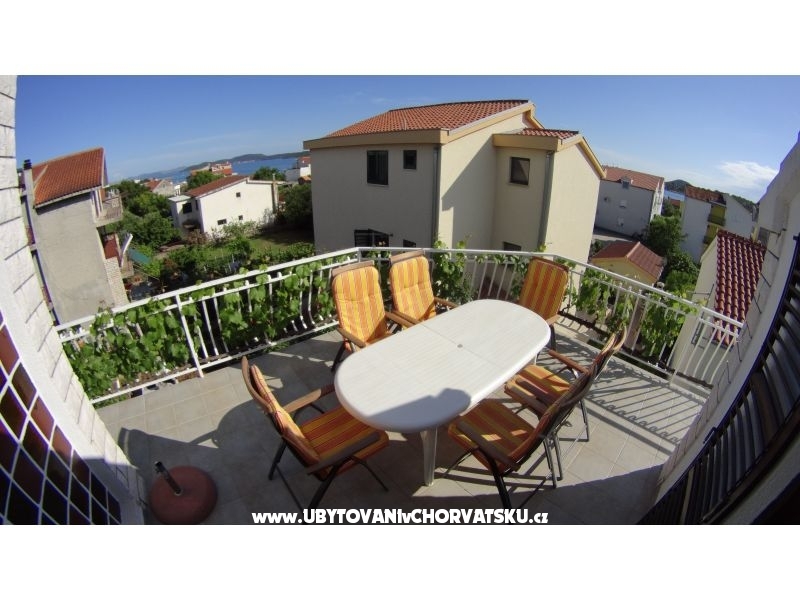 Distance sea-apartments 150m. 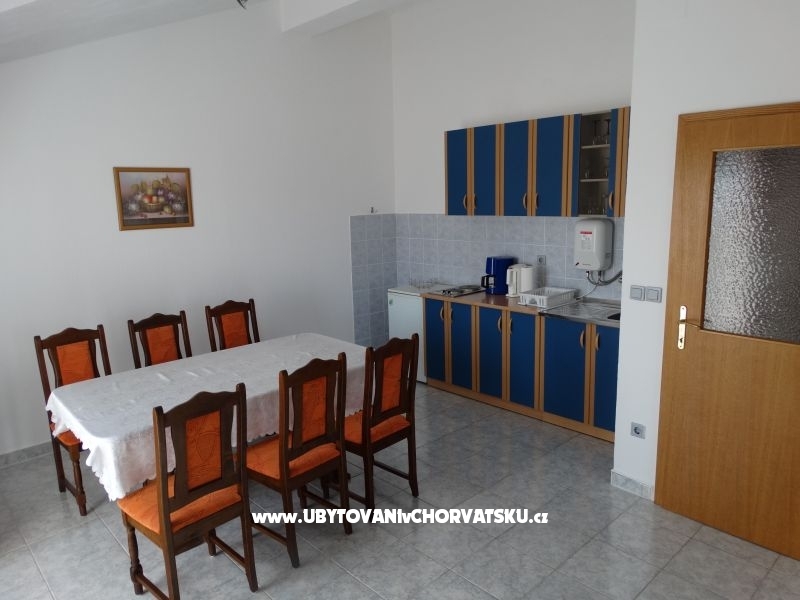 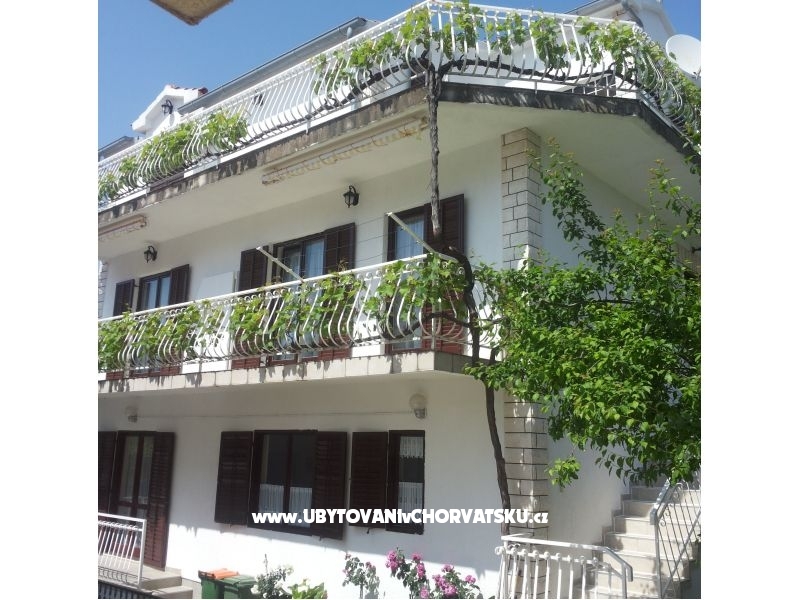 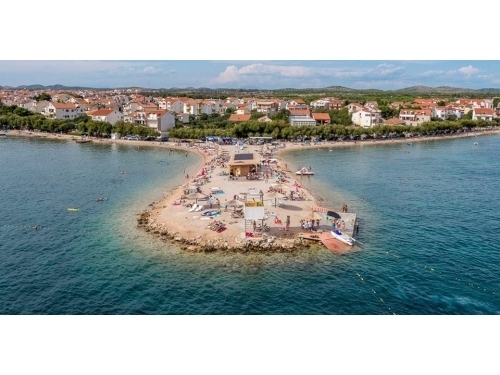 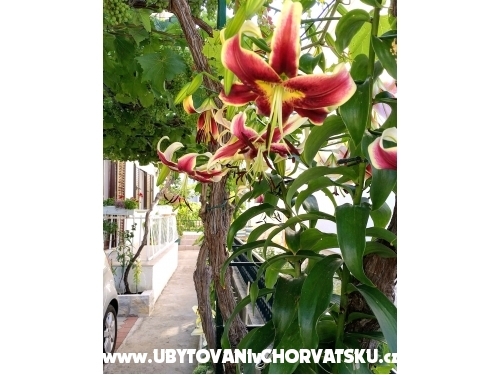 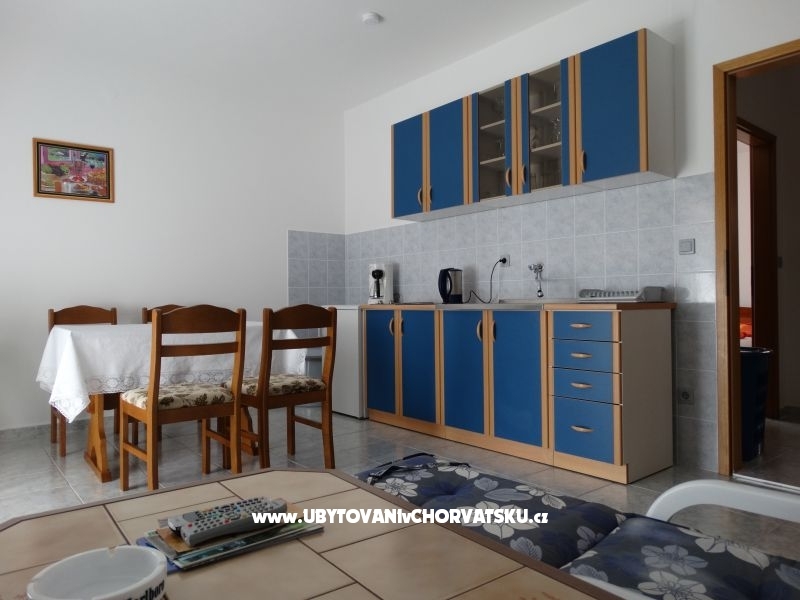 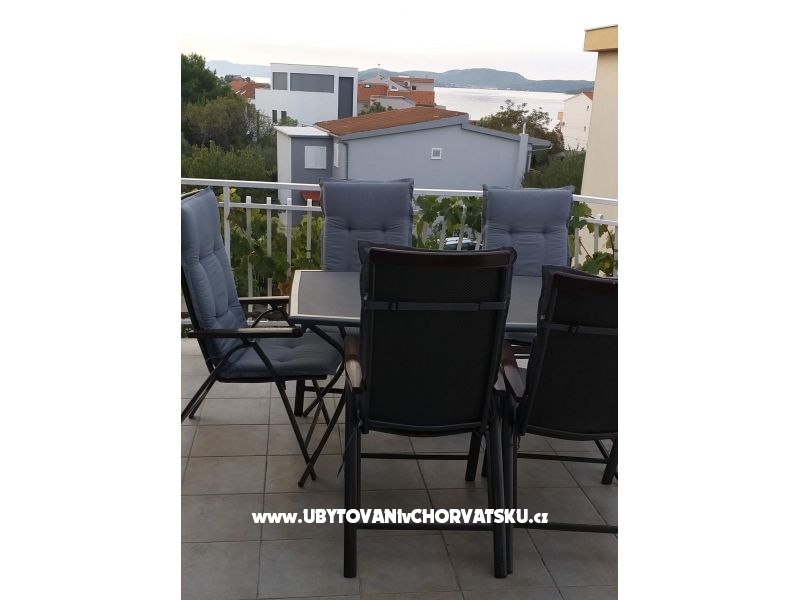 "Apartman 2" - Vacation apartments Milka-Jure are located in Srima:a suburb of Vidice touristic places like Vodice,Sibenik,National parks Krka,Kornati are in thesourrounding area.Distance Sea-apartments 150.m. 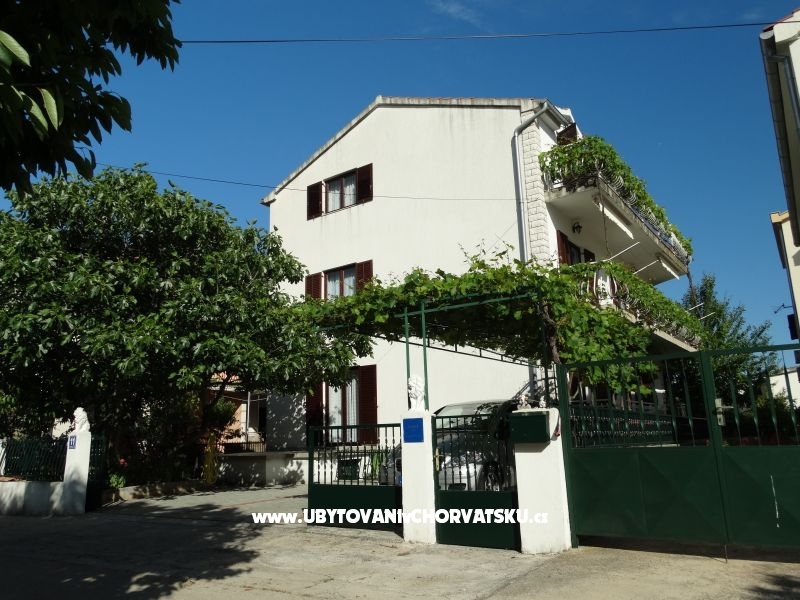 "Apartman 3" - Vacatio apartments Milka-Jure are located in Srima;a suburb of Vodice,Sibenik,National parks Krka,Kornati,are in the sourrounding area.Distance Seea-apartments 150.m. 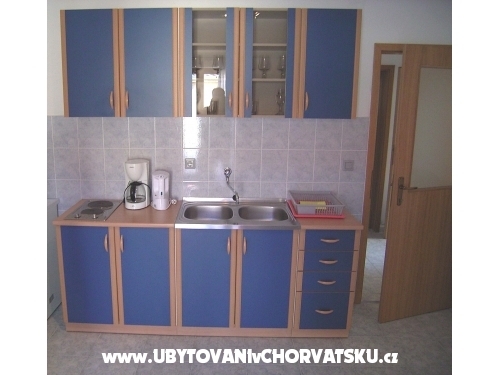 Komentáře k objektu "Apartments Milka-Jure Srima"